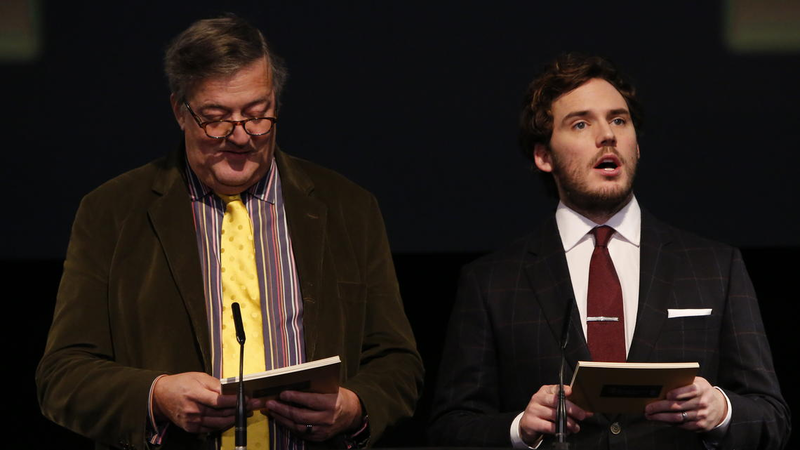 Today, Stephen Fry and Sam Claflin revealed the nominations for the EE British Academy Film Awards for the upcoming 68th BAFTAs. Honestly, I’d love to write a big think-piece on these nominations but I don’t really have a lot to say. This is a solid list of nominations. While I wish ‘Frank‘ had a presence here (not a single nomination? Really?) and that ‘Guardians of the Galaxy‘ was acknowledged for its Production Design and Costumes, there weren’t that many genuine snubs here. Timothy Spall in ‘Mr. Turner‘ not getting nominated is surprising, but the movie has awards in other categories so its not being ignored completely and I’m very happy with ‘Nightcrawler‘s 4 nominations. That could give it a big push at Oscar recognition, which I know many people would be very happy with. And how great is it that ‘Paddington‘ has a Screenplay nomination? What a great success story for a film whose misleading marketing campaign had a bear licking his own earwax? Of course, there are some movies I don’t think should be here. Such as ‘Under The Skin‘. I would have replaced its nomination for Original Music with Alexander Desplat’s score for ‘The Imitation Game‘, though Desplat was already nominated for ‘The Grand Budapest Hotel‘ which is leading the nominations with 11. Incidentally, how great is it that Ralph Fiennes is nominated for his superb comedic turn as Monsieur Gustave H. in that movie? As for ‘Under The Skin‘, it’s disappointing that it’s nominated for Outstanding British Film, especially when ‘Postman Pat: The Movie‘, as poor as it is, is the stronger movie. And I never thought I’d type a sentence like that. Maybe it’s not too late to give that movie an awards push? It’s certainly more deserving. 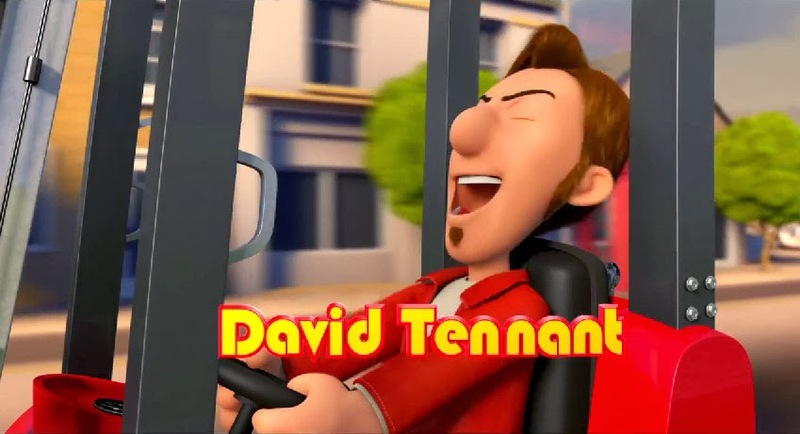 David Tennant for Best Supporting Actor, anybody? When it comes to who is going to win, it’s too early to tell as we’ll have to see how these films compete in other awards ceremonies. But as for who SHOULD win, I’m rooting for anything ‘The Theory of Everything‘ is nominated for creatively. Technically, ‘Birdman‘ will probably take home many trophies. As for ‘Boyhood‘ (known by its alternate title of ‘First World Problems: The Motion Picture‘), I don’t see it winning anything, though its numerous nominations are unsurprising. I’ll always be confused as to why UK 2015 movies such as ‘Big Hero 6‘, ‘American Sniper‘ and ‘Into The Woods‘ are awards-contenders despite not being UK 2014 movies, yet ‘Selma‘ is shut-out. This is exacerbated by the fact that Margot Robbie is nominated for the Rising Star award despite only appearing in one UK 2014 movie; ‘The Wolf of Wall Street‘. So is she nominated because of that movie? If so, where is ‘The Wolf of Wall Street‘? Oh, it got nominated LAST year? Then why is Robbie in a 2014 category? I feel like they’re making up the dates as they go along here. But anyway, it’s a fair list of nominees for the most part and I look forward to seeing what UK panellists vote for and if opinions differ much from International counterparts. 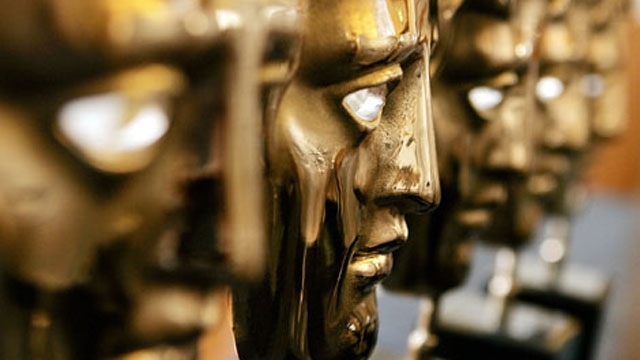 The EE British Academy Film Awards will take place on February 8th at the Royal Opera House in London and will be hosted by the recently betrothed Stephen Fry, who is hosting for the 10th time.